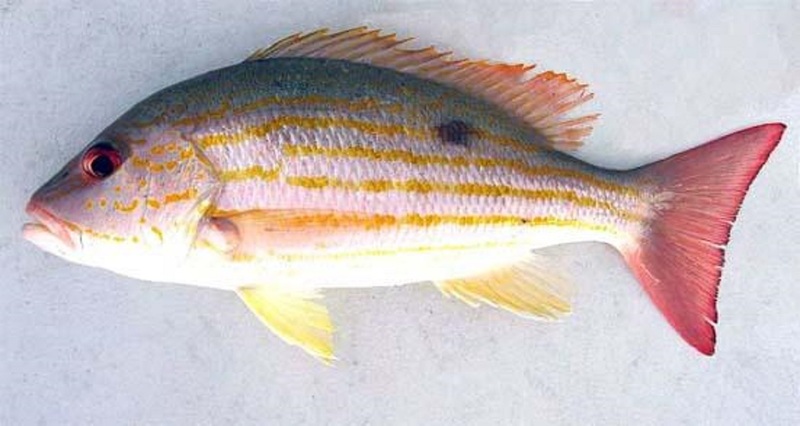 Lane Snapper has a mild taste with a firm and flaky texture. It has a pinkish and yellow-ish color. Channel Seafoods International offers frozen, frozen bones in, skin on, and tail on whole fish in excellent condition. 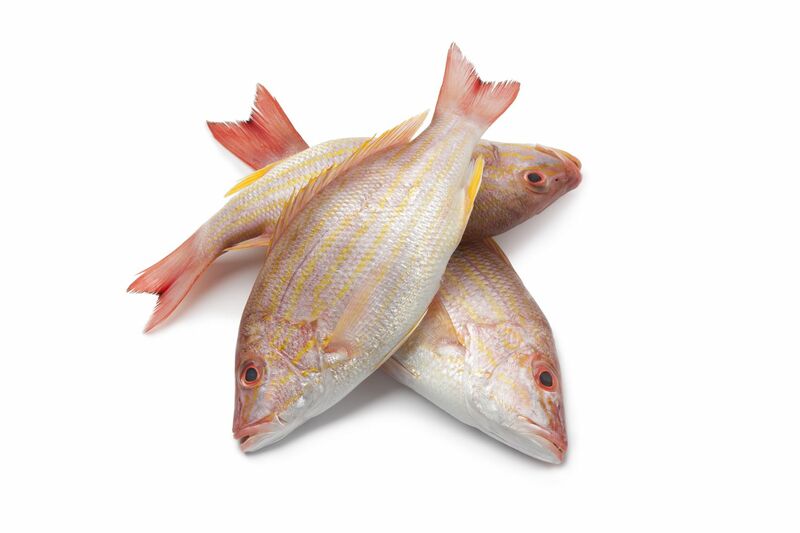 Our snapper products are individually wrapped packed (IWP) and packed in bulks. The seasonality varies around September through March. 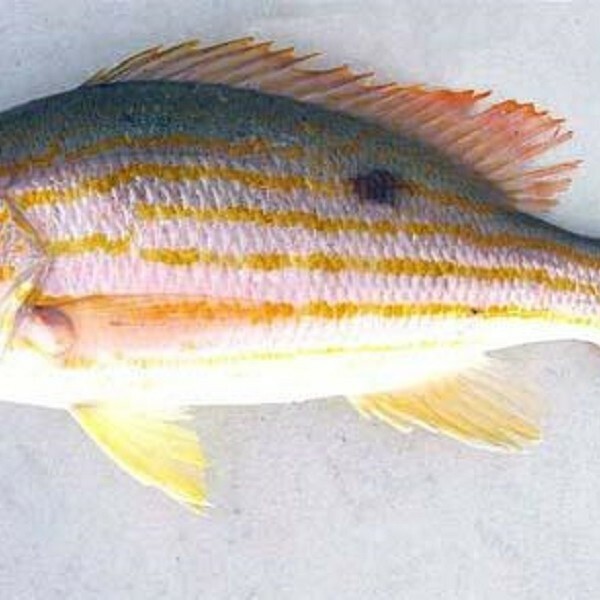 It is wild caught, using the hand lines method. 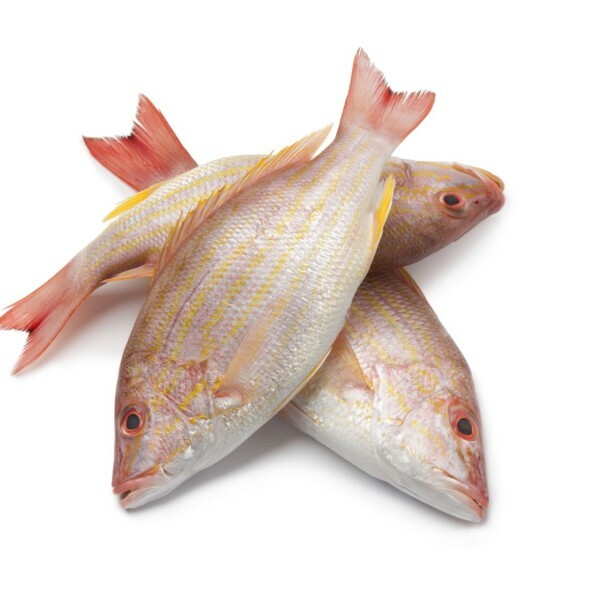 There are a variety of cooking methods for snapper: broiling, grilling, or sautéing. Lane snapper can be garnished with cilantro and serve with a flavorful sauce and lime wedges.